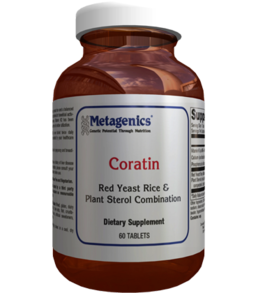 Coratin™ features red yeast rice and a balanced combination of plant sterols for beneficial activity and effectiveness. Vitamin K2 has been added in specific forms for better utilization. 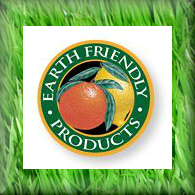 CAUTION: If you have a history of liver disease or are taking medication, please consult your healthcare practitioner before use.This Product is Gluten Free and Vegetarian.This product is tested by a third party laboratory and contains no measureable levels of citrinin.Formulated to Exclude: Wheat, gluten, dairy products, egg, nuts, tree nuts, fish, crustacean shellfish, colors, artificial sweeteners, and preservatives.Storage: Keep tightly closed in a cool, dry place.